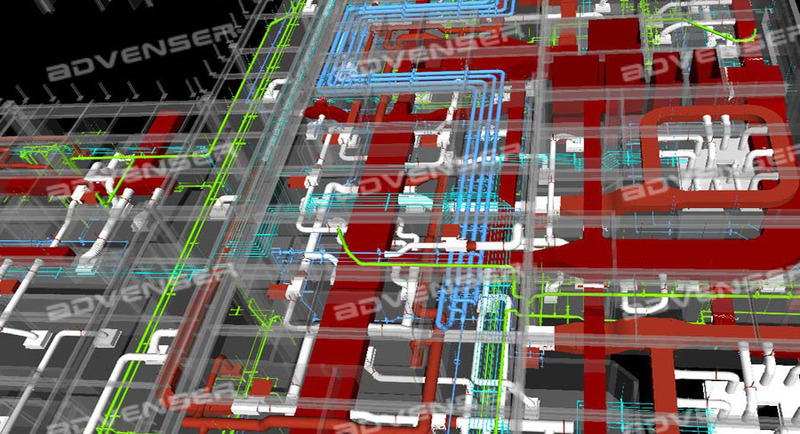 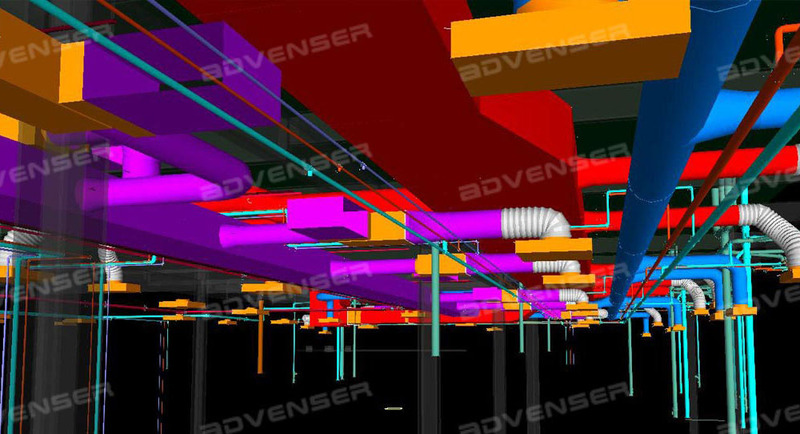 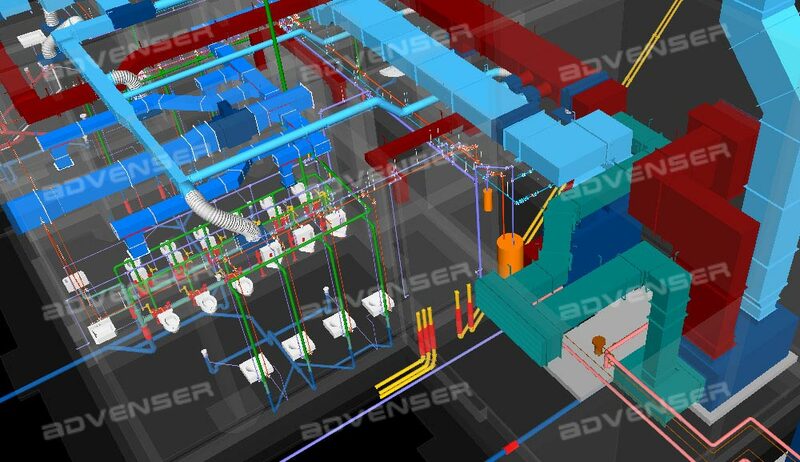 Advenser offers full-service solutions for all your MEP Building Information Modeling (BIM) requirements. 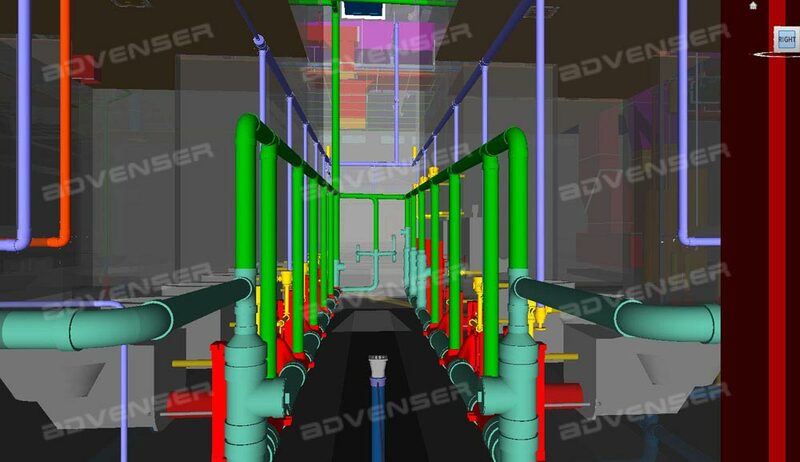 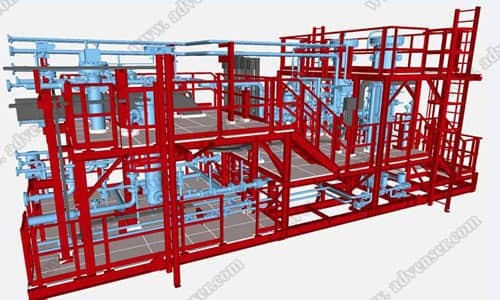 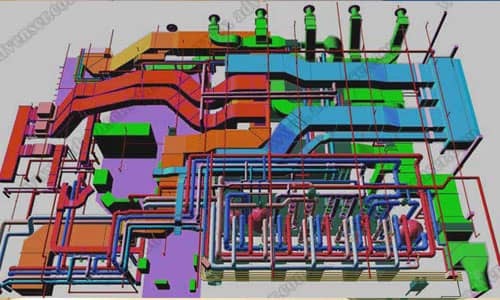 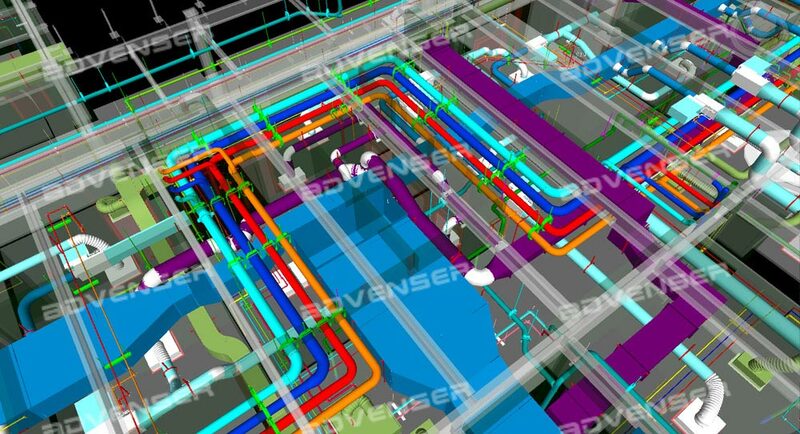 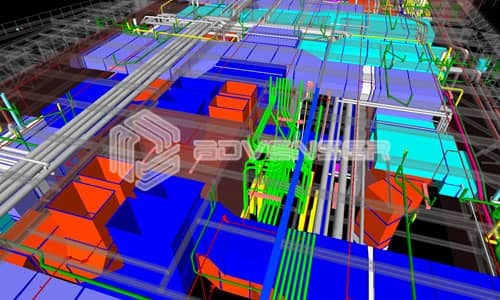 We place ourselves before the AEC industry as a conversant workforce of MEP/HVAC engineers with a combined experience of over 150 years and ample experience in providing MEP BIM services to various sectors which include educational institutions, healthcare, plants, residential, commercial and industrial buildings. 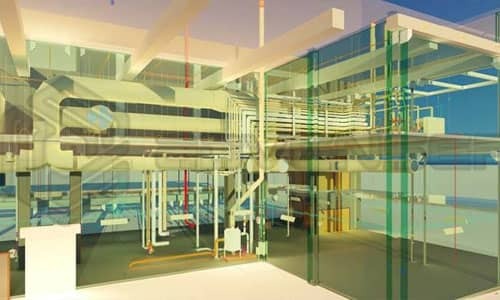 Driven by the extensive experience gained from our association with HVAC/ MEP consultants, contractors, fabricators, and manufacturers around the globe for the past decade, we provide MEP/HVAC BIM services of impeccable quality while strictly adhering to the international industrial standards set by ASHRAE, SMACNA, NFPA, and IEEE. 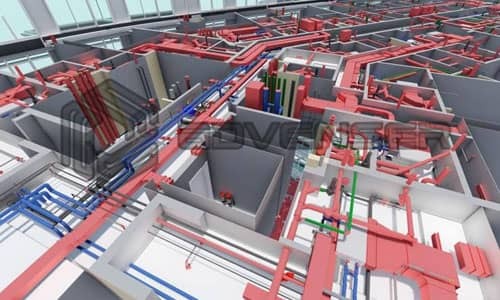 Over the past decade, we have showcased our capability to provide MEP /HVAC BIM modeling and drafting services of the highest standards by working on a plethora of MEP/HVAC projects spread across the globe. 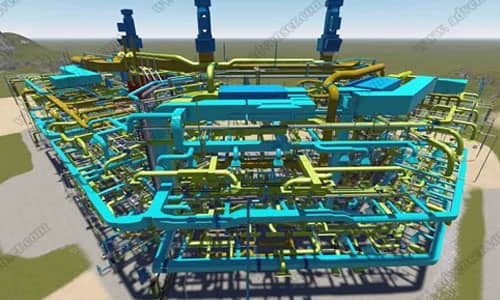 Our team of professional MEP modelers can develop intelligent BIM models with a focus on facilitating.